Rated 5 out of 5 by Driller from Well Made & Fit for Purpose Well made and extremely comfortable jacket. 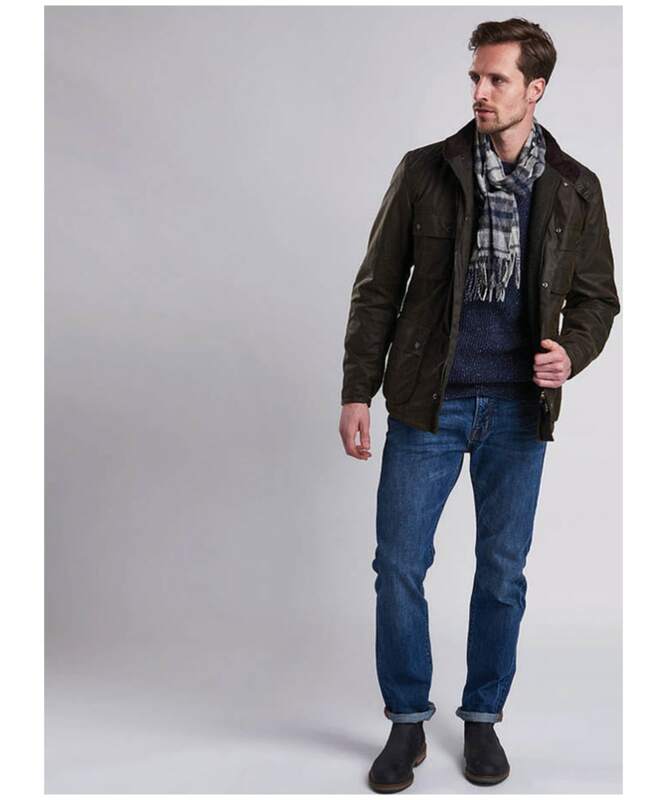 Recommend at least one size larger than normal (according to sizing chart) if you want to wear layers underneath due to tailored fit. 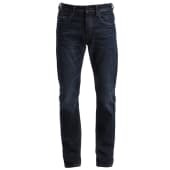 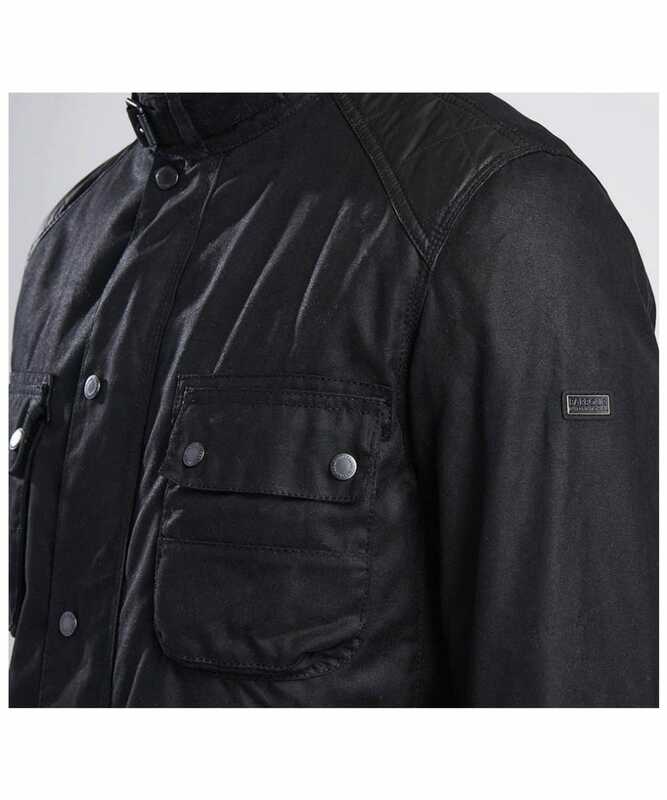 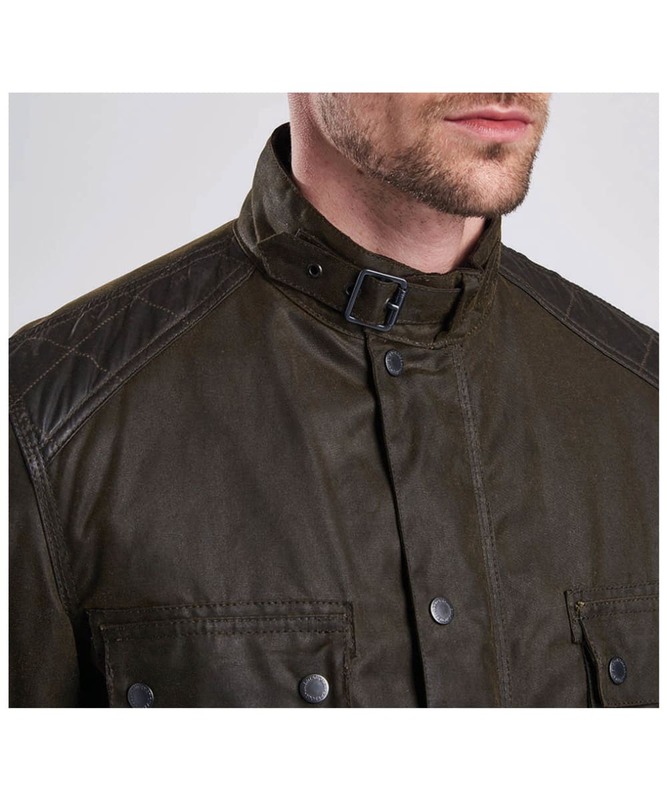 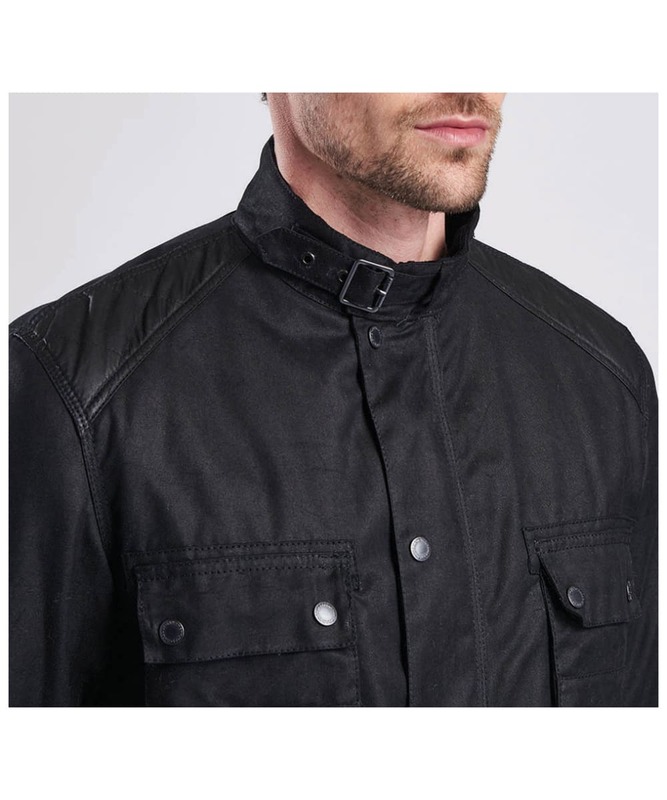 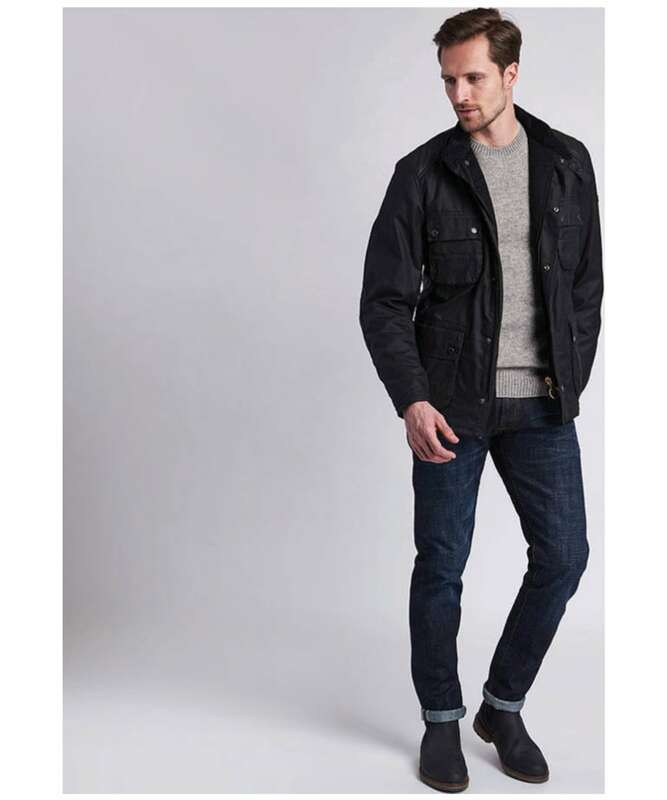 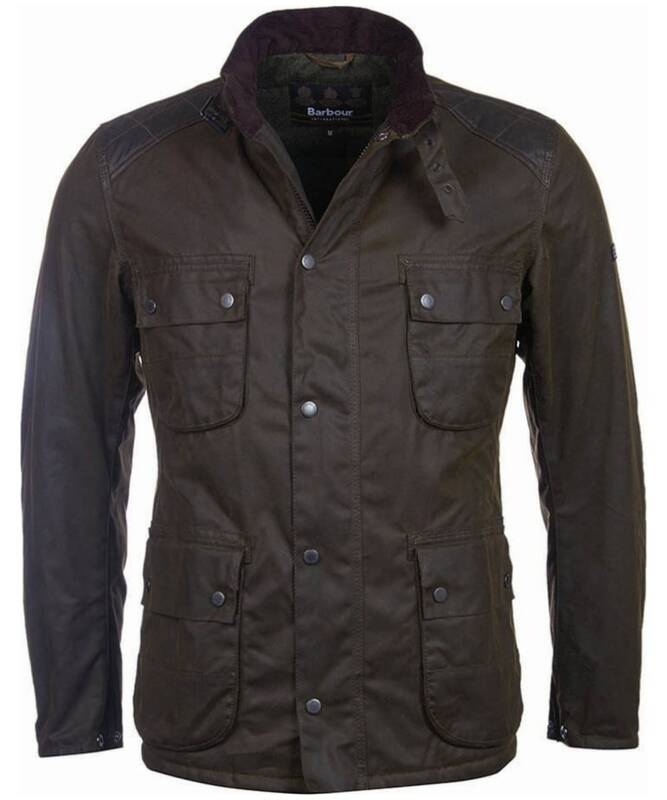 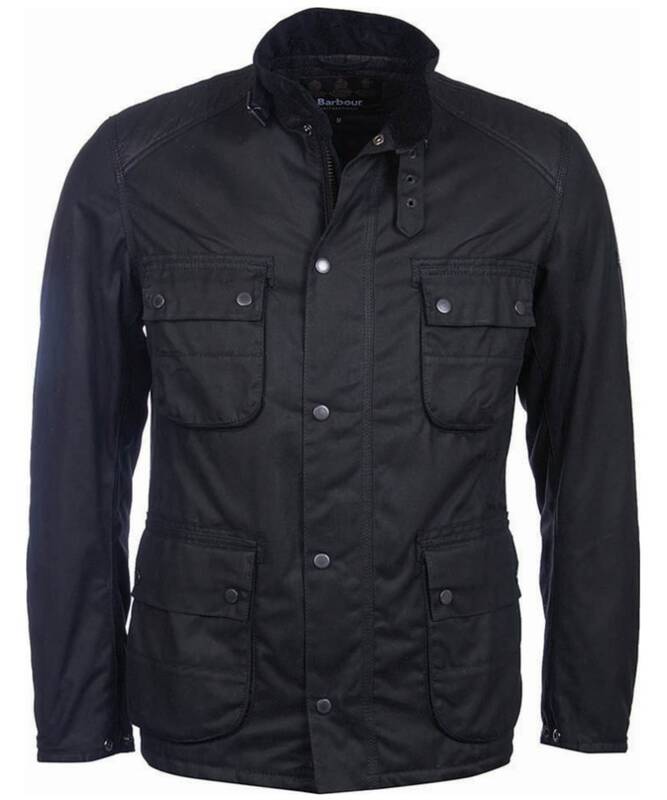 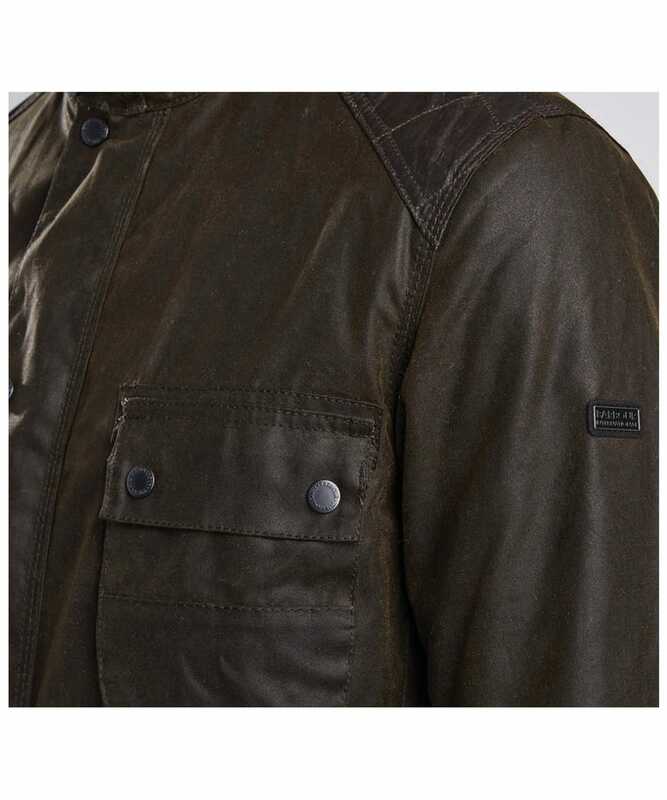 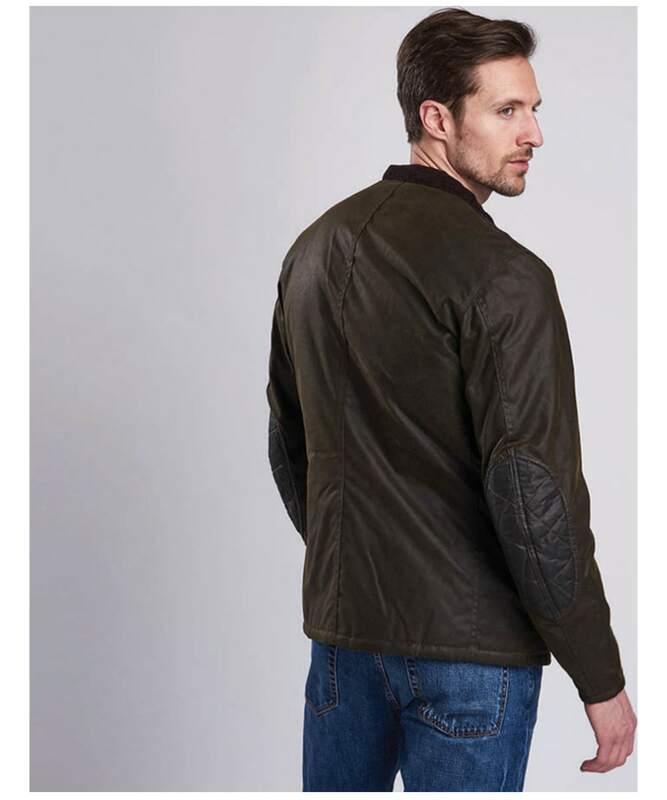 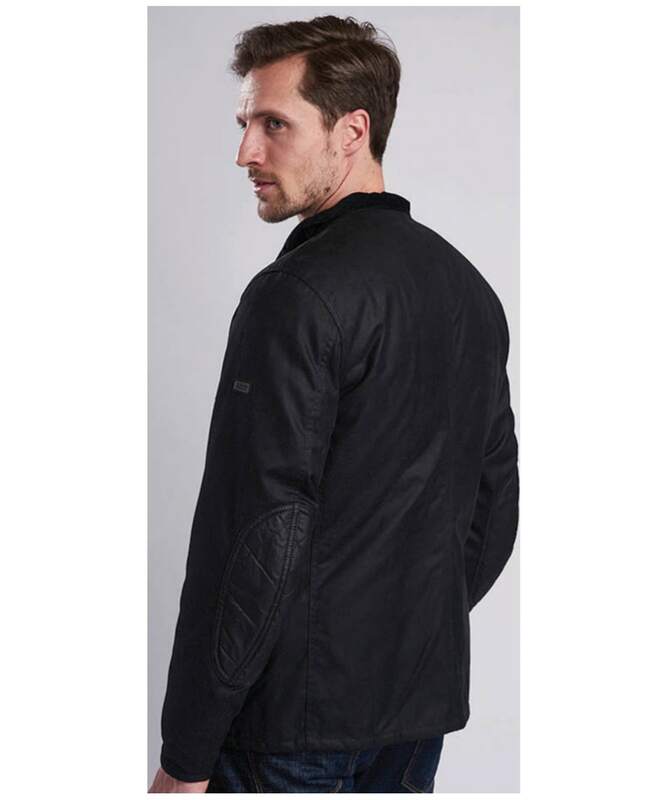 Men’s Barbour International Weir Wax Jacket - Black is rated 5.0 out of 5 by 1.